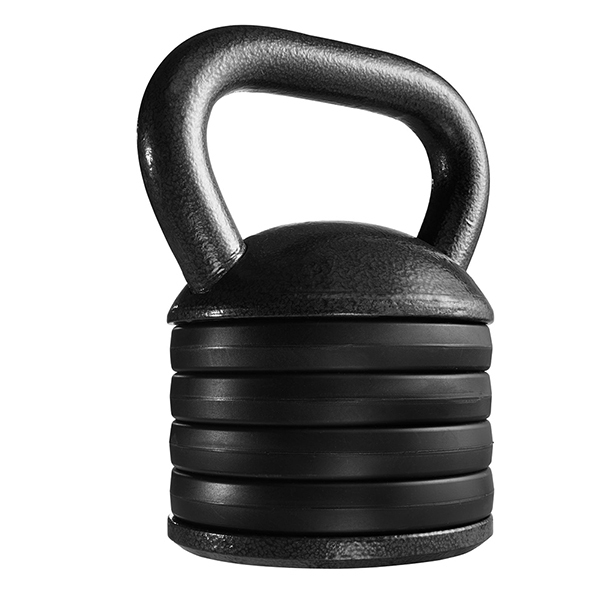 Fitness Adjustable Cast Iron Kettlebell is made of cast iron, with the bell plates and handle coated with powder. The Kettlebell Weight Plates being adjustable, you can have many different weight combinations with just one Adjustable Kettlebell. So exercisers don't need to buy a full set of fixed weight Kettlebells. They usually have 4 or 6 Change Plates, in a 4 lb or kg increment. 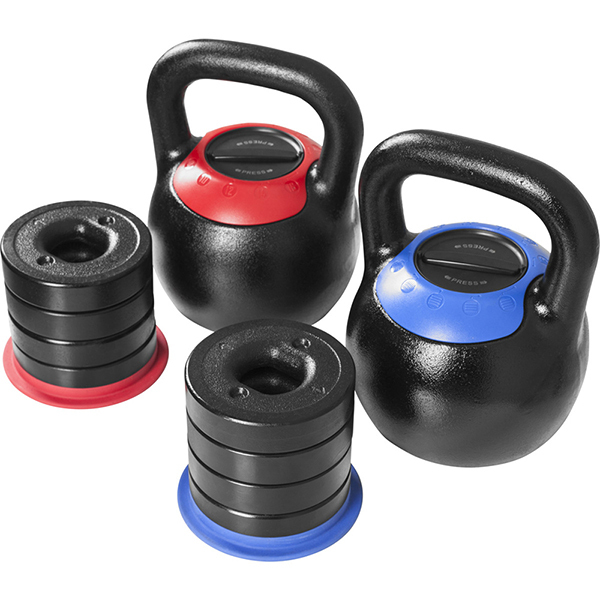 Looking for ideal Loadable Cast Iron Kettlebell Manufacturer & supplier ? We have a wide selection at great prices to help you get creative. All the Fitness Cast Iron Kettlebell are quality guaranteed. 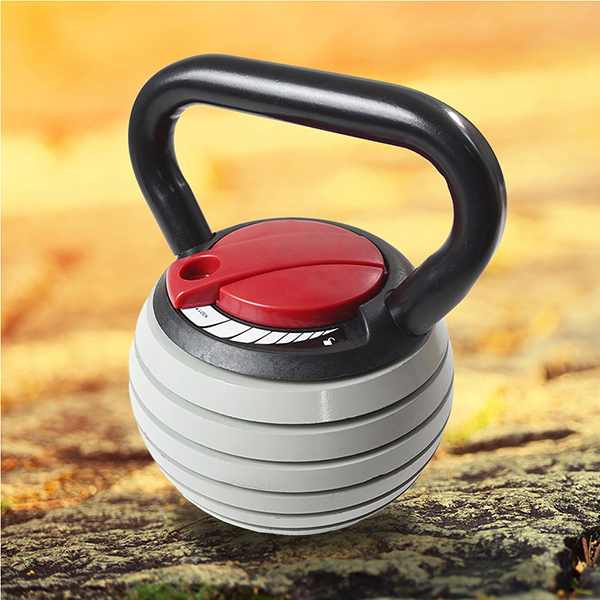 We are China Origin Factory of High Quality Cast Iron Kettlebell. If you have any question, please feel free to contact us.